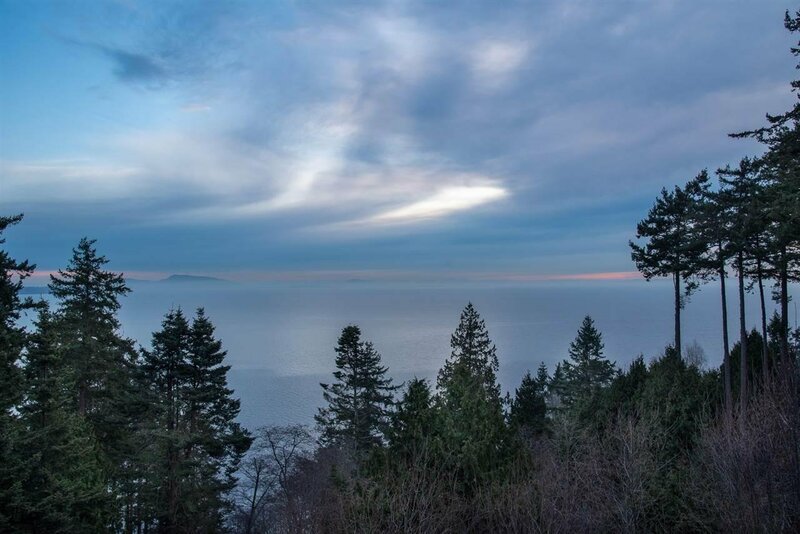 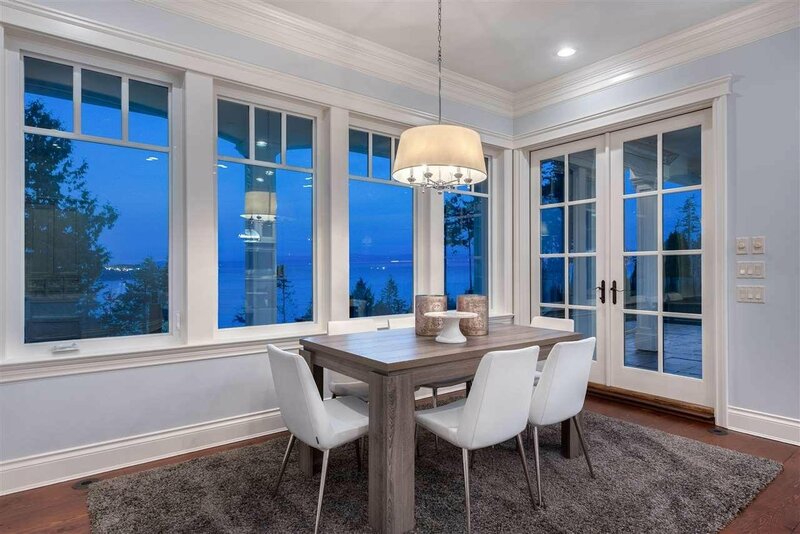 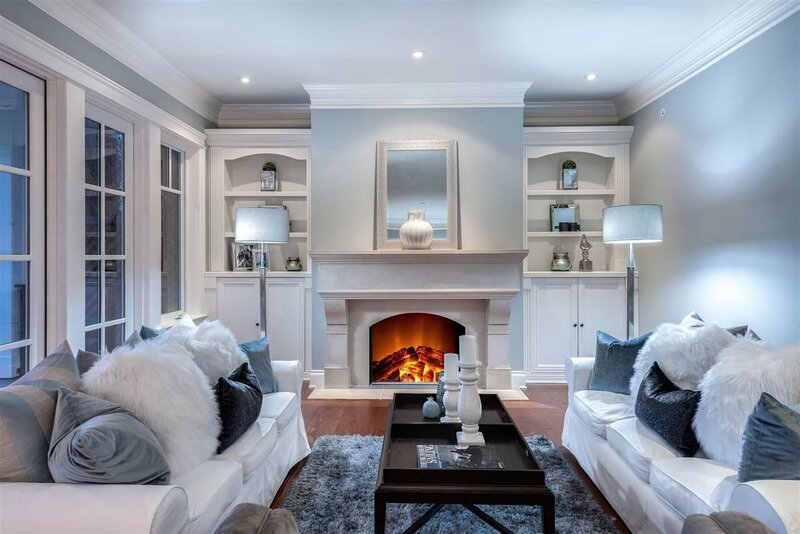 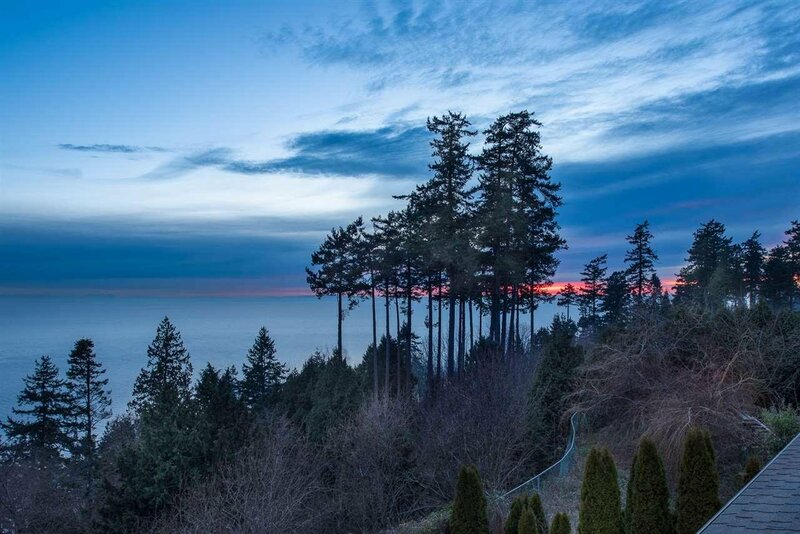 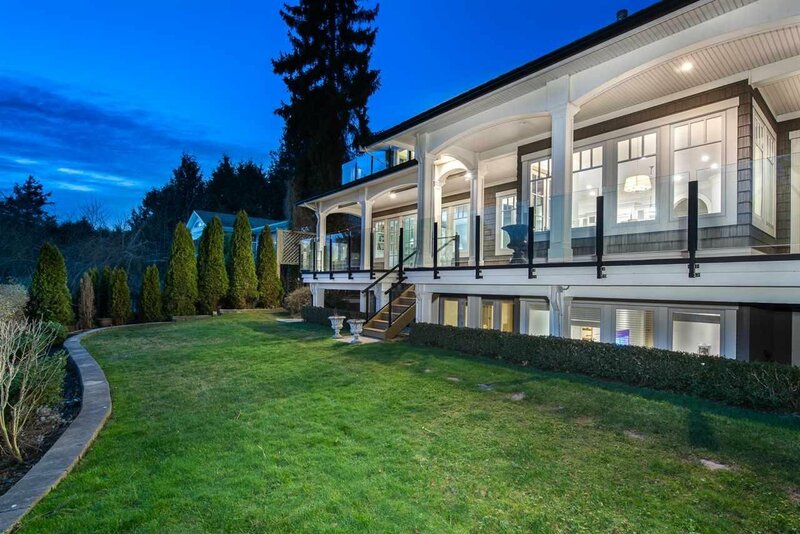 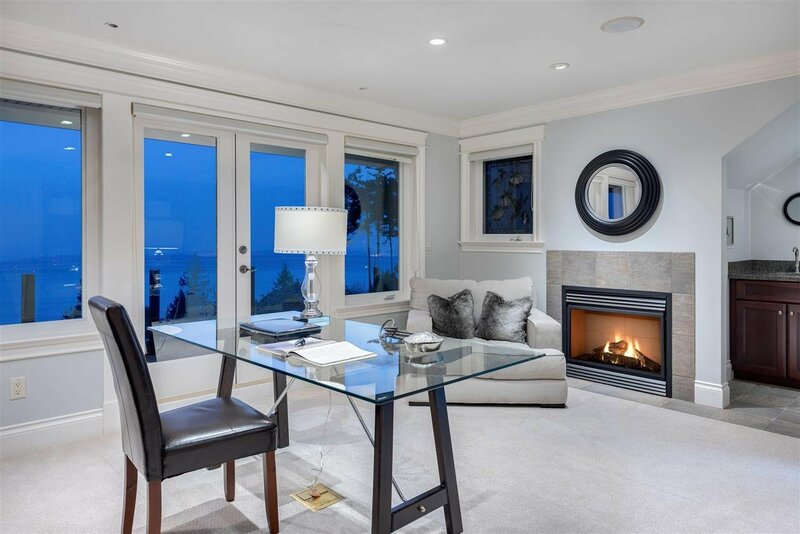 Perched high above the White Rock shoreline is this Magnificent Waterfront Residence commanding expansive 180 Degree Ocean Views from almost every room. 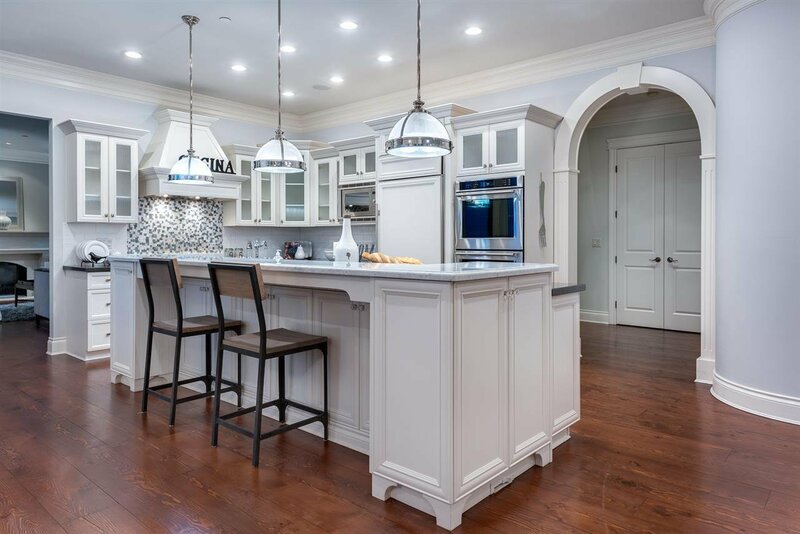 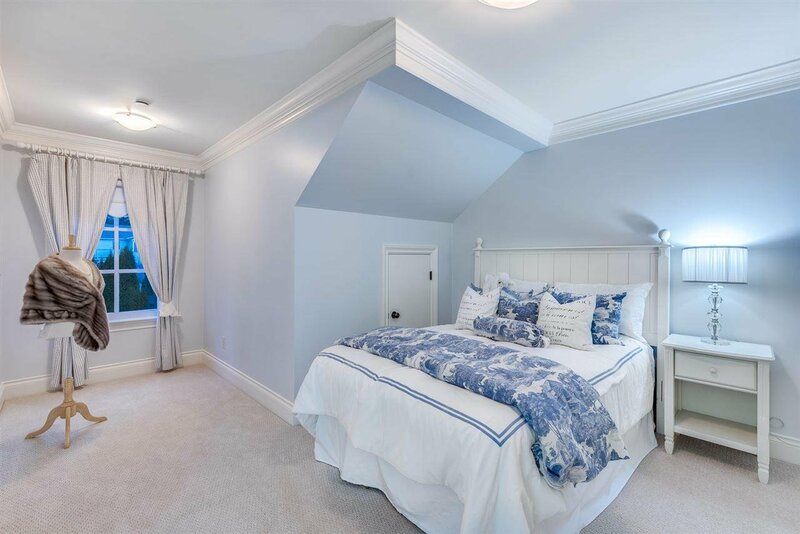 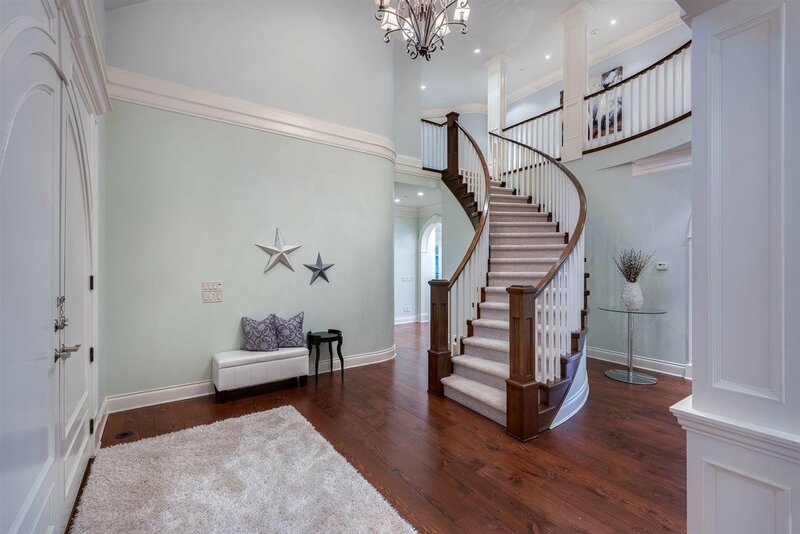 Built to the highest standards by reputable Ronco Construction, this spectacular property offers a family friendly floor plan and is an entertainer's dream with spacious principal rooms. 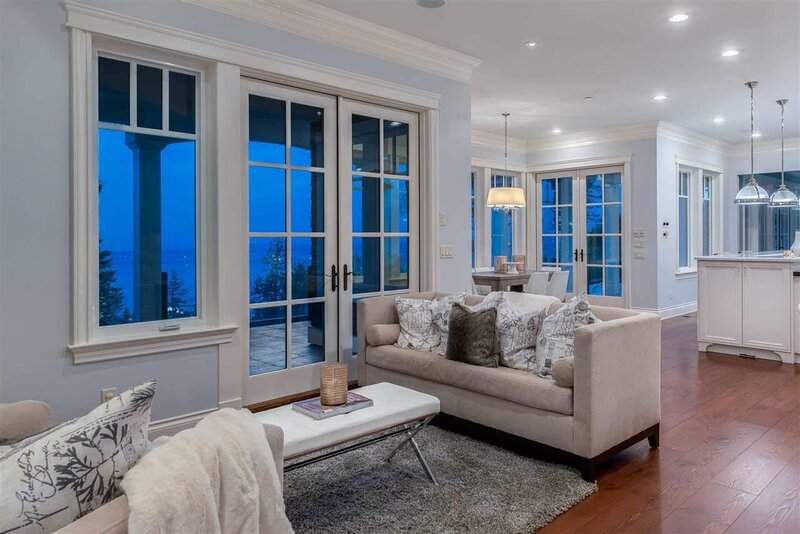 Luxurious finishes throughout with floor to ceiling windows and doors to take advantage of the beautiful setting and picturesque Ocean Views! 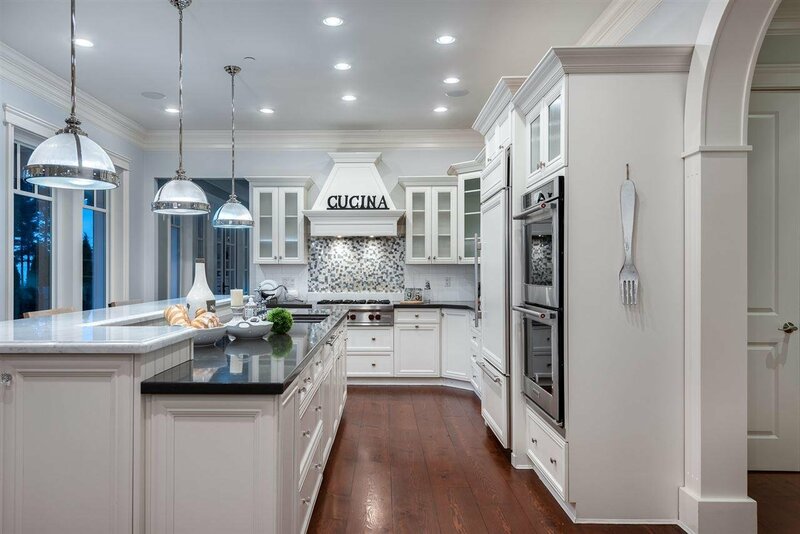 The main floor designed to allow for indoor/outdoor living from the Gourmet Kitchen, Family & Living Rooms. 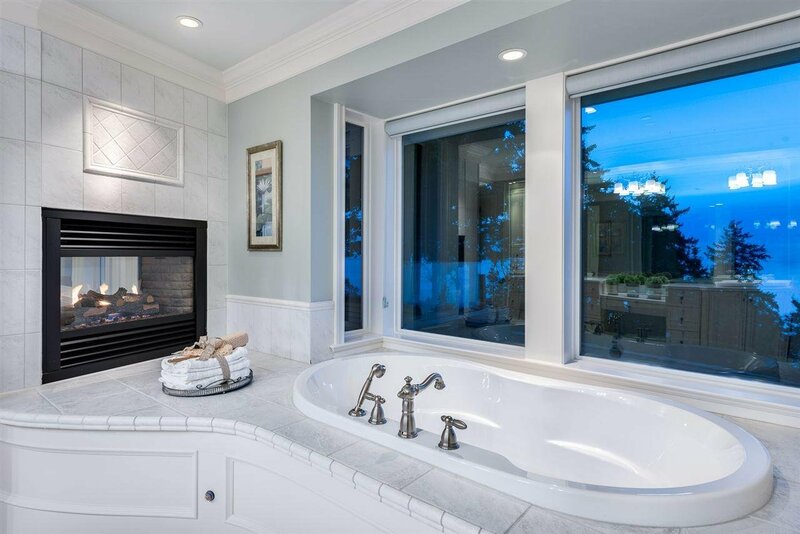 Master Suite rivals the most luxurious hotels with a spa-inspired ensuite, oversized closet & private deck. 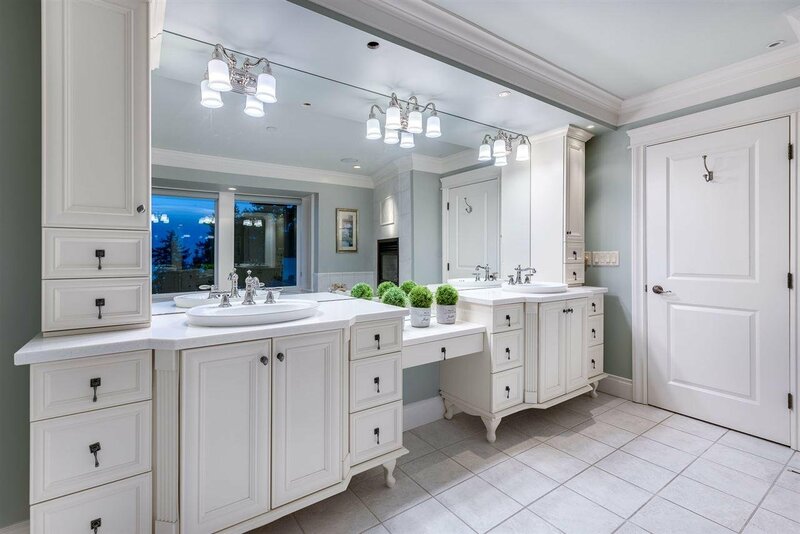 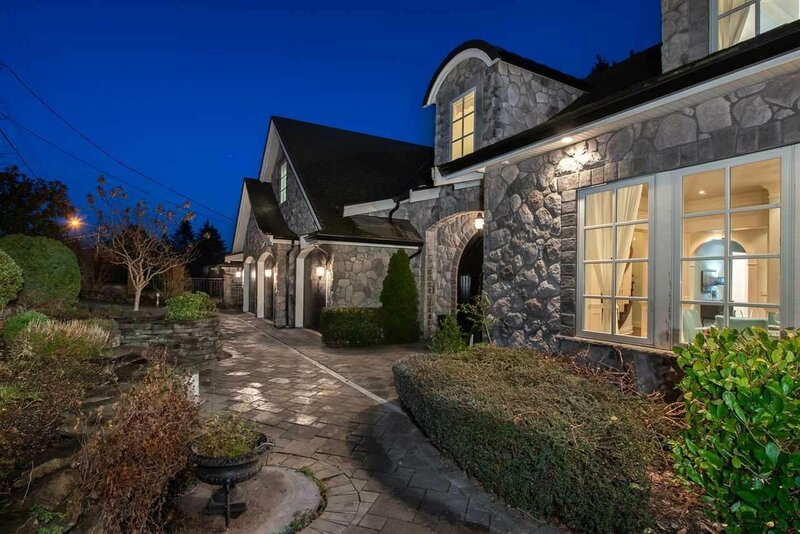 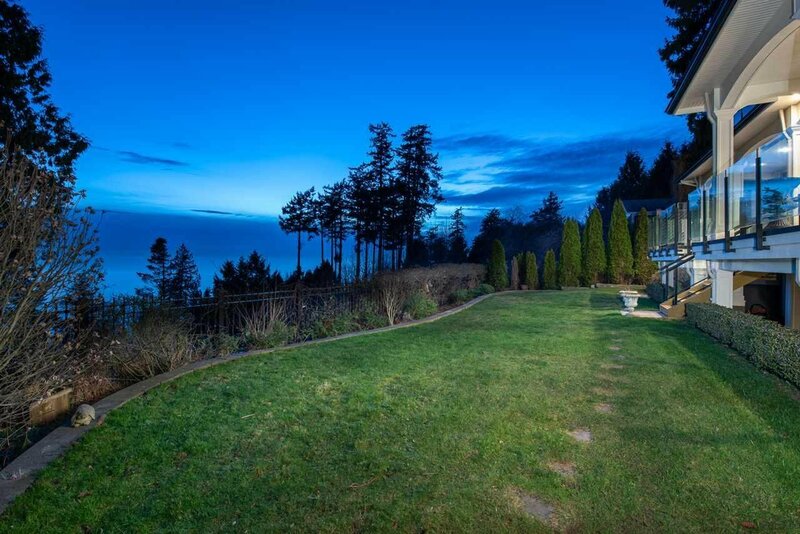 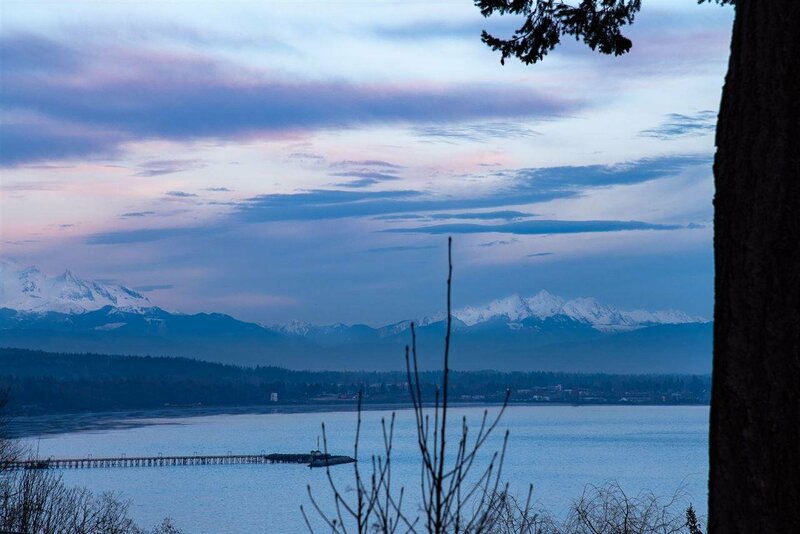 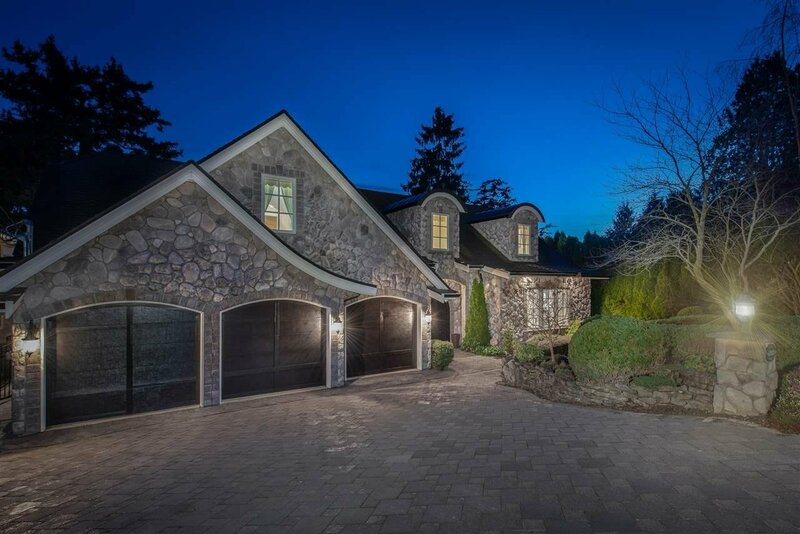 Situated on a Rare 28,000sqft Bluff property capturing beautiful Ocean, Mountain & Island Views!